oatmeal lace design: march madness. 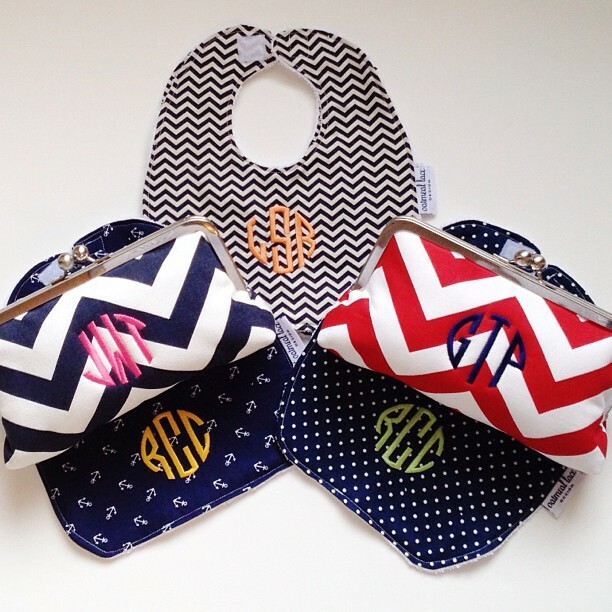 through the end of the month I'm offering free monogramming services on any purchase made in the shop over $30. 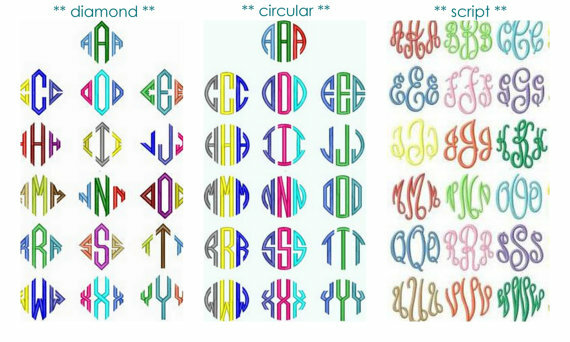 choose from the styles below, or if you want a single letter or name that works too! so take advantage and personalize fun gifts for your friends, family or yourself, for free! Great offer! Perfect for bridesmaids' gifts.